In the story Gone with the Wind, Scarlett O'Hara experiences the food shortages caused by America's Civil War. Hunger is a horrible fate that no one should endure. Scarlett knows this. In the famous scene from the movie she vows, "As God is my witness, I'll never be hungry again." 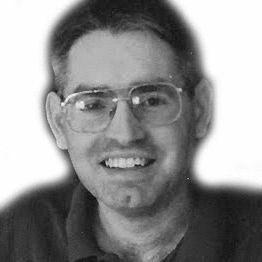 In that sense, our own Civil War is no different than the one taking place today in Syria. Millions of Syrian civilians are starving. We should make our own vow today that Syria's innocent war victims must never go hungry again. Where there is war, there is hunger. That has been the tragedy within the tragedy of Syria's civil war. Civilians have been prevented from getting deliveries of food and other basics. The warring sides routinely block humanitarian convoys. The Syrian government, backed by Russian military forces, has no regard for the wellbeing of civilians. Their current blockade of Eastern Aleppo city has left around 275,000 civilians trapped and without food supplies. 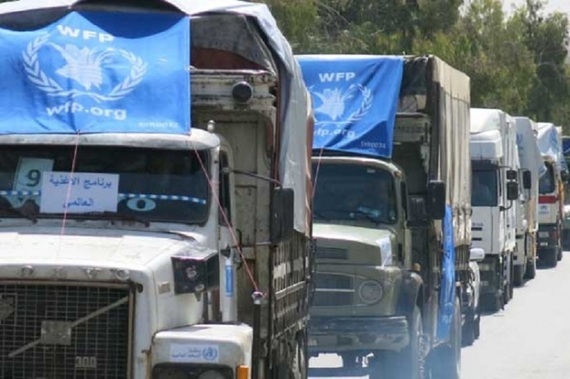 The UN World Food Programme (WFP) has trucks loaded with food ready to go into Aleppo, but they are not being granted safe passage. The combatants of Syria's civil war could do the right thing. They could let the innocent civilians have food like Union forces did when they took control of the southern city of New Orleans in 1862. Upon arrival they found a population on the brink of starvation. General Benjamin Butler of the Union stated, "This hunger does not pinch the wealthy and influential, the leaders of the rebellion, who have gotten up this war, and are now endeavoring to prosecute it, without regard to the starving poor, the working man, his wife and child." Captain John Clark was ordered to set up distribution of this food right away, which included rations diverted away from the Confederate army. General Butler and his forces were determined "to feed the hungry and relieve the distressed with provisions. But to the extent possible within the power of the Commanding General it shall be done." General Butler also got an idea. They could feed the hungry but also help the city at the same time. He came up with a Food for Work plan where extra rations would be provided to those clearing the city streets of debris and other projects. Food for Work initiatives are being used by the World Food Programme in Syria and other countries today. General George Foster Shepley of the Union Army appointed a celebrity of sorts to carry out the Food for Work distributions in New Orleans that summer of 1862. Colonel T. B. Thorpe, the author of the antislavery novel, The Master's House, took on this task. The New York Times said the colonel "so well managed his plans that the food is being given out with all the quietness of a popular grocery." Thorpe was smart too by giving the food to the women of the household first. This would guarantee the food would reach all the family members and not get traded for rum. Butler's food plan was a hit. When it was time for him to leave, hundreds of residents gathered to show their appreciation for what he did for the hungry. After the American Civil War heroes like Laura Reed of Mississippi advocated for children's rights. The war, and a subsequent drought, left many children and mothers in need. Reed started a home where the Civil War victims could be fed, and the children could receive an education. 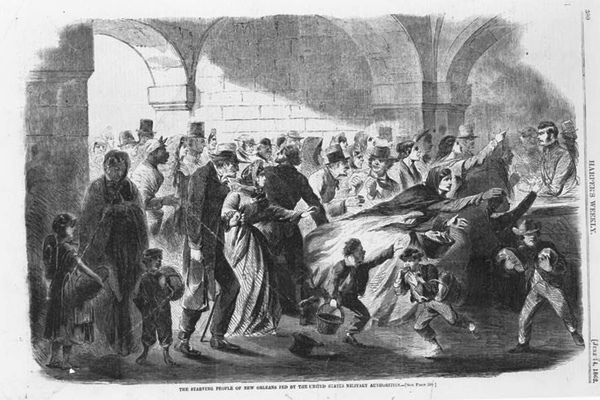 An appeal in the Baltimore Sun read that women and children "with gaunt famine staring them in the face, are begging in their tears for admission, Mothers sick and faint from want and suffering, plead upon their knees that their loved child may be received and saved from death by starvation." That is the same cry being heard in Syria as we speak. There are thousands of Syrian infants who need a nutritious peanut paste called Plumpy'Nut to save them from deadly malnutrition. The World Food Programme, UNICEF brought plumpy to children recently in four towns that had been previously blockaded. But in Aleppo and other areas the life-saving food cannot get through. That is the lowest form of humanity for those who are preventing this food from reaching small children. Syrians desperately need food. And they need peace. They need someone to emerge as a leader in unifying their country in peace and respecting the human rights of all. 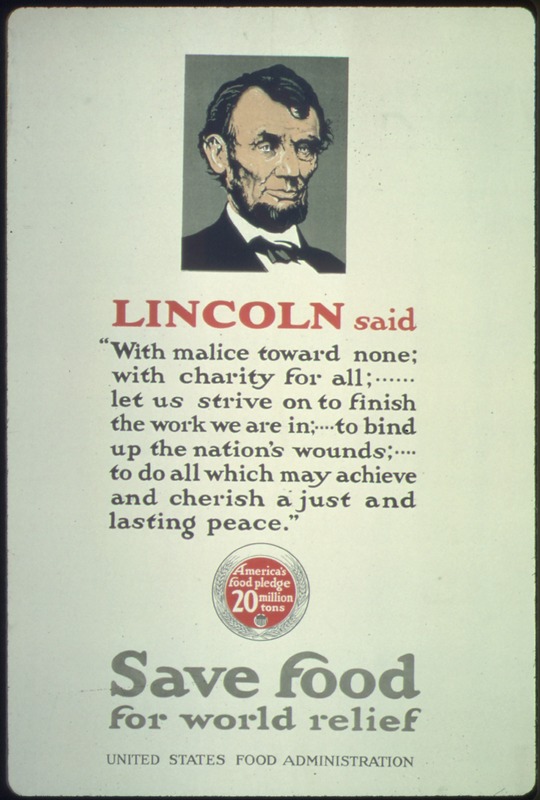 President Abraham Lincoln's words on the America's Civil War could just as well be proclaimed in Syria. 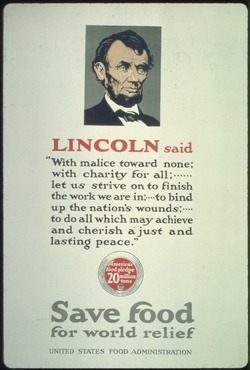 Lincoln said, "With malice toward none, with charity for all, with firmness in the right as God gives us to see the right, let us strive on to finish the work we are in, to bind up the nation's wounds, to care for him who shall have borne the battle and for his widow and his orphan, to do all which may achieve and cherish a just and lasting peace among ourselves and with all nations."